Quelle: Burkhardt, Peter (2009): Social Software Trends in Business: Introduction. In: Deans, P. Candace (Hrsg. 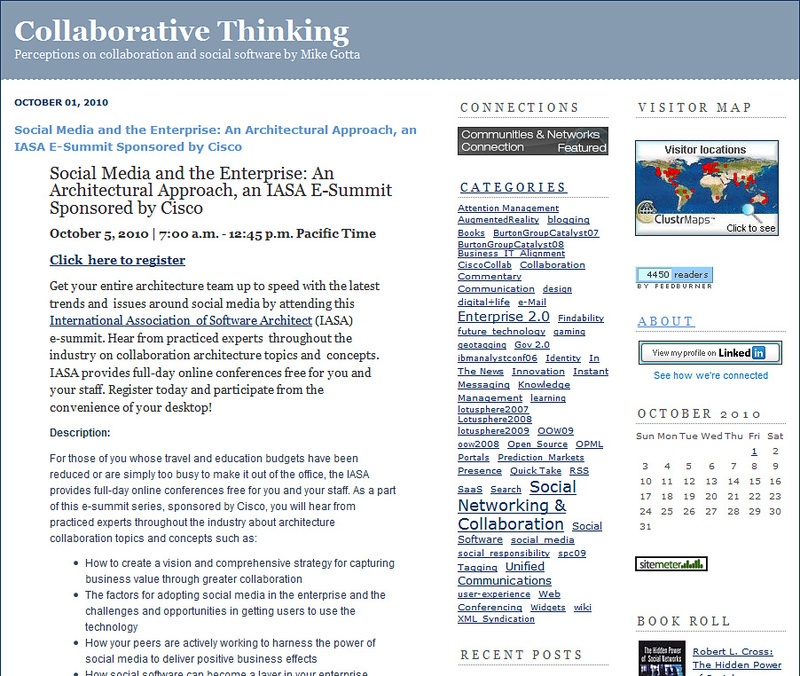 ), Social Software and Web 2.0 Technology Trends. New York, Information Science Reference: 15. Quelle: Burkhardt, Peter (2009): Social Software Trends in Business: Introduction. In: Deans, P. Candace (Hrsg. ), Social Software and Web 2.0 Technology Trends. New York, Information Science Reference: 4. Quelle: Deans, P. Candace (2009): Social Software and Web 2.0 Technology Trends. New York, Information Science Reference: xii.